If you are considering filing a lawsuit in Ohio after sustaining an injury, there are a few things you should know first. The time and research that goes in to a personal injury claim can be an intimidating and daunting task. Having an Ohio personal injury lawyer by your side can alleviate a lot of the stress and will help you be fully prepared for your upcoming case. Every lawsuit is circumstantial and outcomes can vary depending on circumstances and special conditions. Doing your homework and knowing your rights prior to filing a civil suit can save help you avoid a potentially time consuming and expensive lawsuit. How Long Do You Have To File a Lawsuit in Ohio? In Ohio, the statute of limitations varies depending on the type of lawsuit you are trying to file. Statute of limitations are used to make deadlines for those who were negligently injured receive compensation for their injuries in a timely manner. Medical Malpractice: One year, the “clock” starts to run when either the injury is discovered, or when the doctor/patient relationship for the treated condition ends. Product Liability: A lawsuit must be filed within two years after “cause of action” accrues. Wrongful Death: Two years from the date of victims death or from the date it was discovered that negligence was involved. Damage caps place limits on the amount of compensation a jury can award to a plaintiff in a personal injury lawsuit. 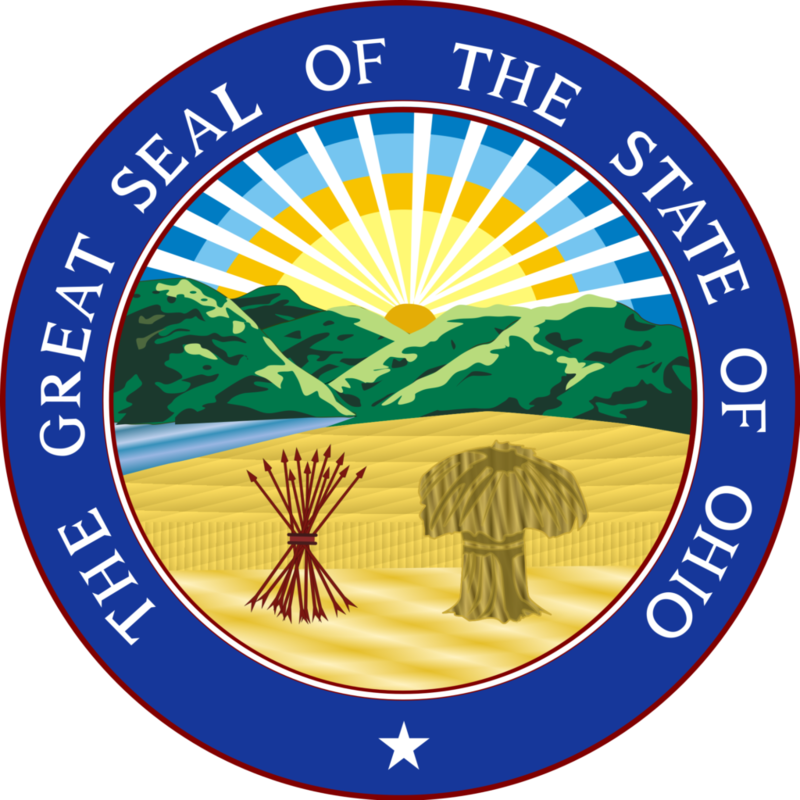 Ohio revised code §2315.18 establishes caps on non-economic damages and places a limit at $250,000 or three times your economic damages. The only exception to this rule is under revised code §2315.18 (B)(3), the damage cap does not apply in cases where the victim sustained a catastrophic loss. This can include limb loss or physical and permanent deformity. Ohio’s comparative negligence law is a critical component of any personal injury claim. In Ohio, negligence is distributed based on fault. If one or more party contributed to an injury or accident, then the negligence is distributed among the parties. If you are deemed to be at fault by over 50% then you are unable to file a liability claim and receive any compensation. Many people associate litigation with a very high price tag. Luckily, almost all personal injury lawyers will take your case on a contingency fee basis. All this means is that if you win your case you are required to give a portion of your winnings to your attorney. The average contingency fee in a personal injury case is 33.33% or one third of a settlement. Having an attorney by your side can help you settle your claim faster and they can cover a lot of the upfront costs of litigation. If you have any further questions about litigation in Ohio, contact us at i-lawsuit today.